Hello! Welcome to The Coeliactivist, a blog packed with industry analysis, campaigns and the lesser-known matters of the coeliac, allergy and ‘free from’ sector. I’m Carly B, a diagnosed coeliac and parent of two children with food allergies. With over 9 years experience of ‘free from’ life, and 13 working in the health and consumer sectors as consultant, I like to take a slightly geeky look at the every day issues we encounter in the free from world – be they medical, dietary, or relating to the companies that manufacture products for us. Coeliactivism – including our annual #fruitisnotapudding campaign! 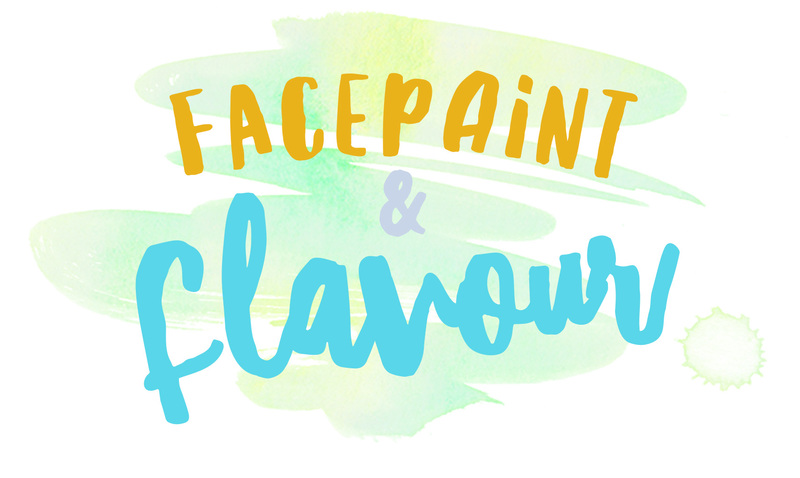 Like many free-from foodies, I also love celebrating great food products and service; and creating and photographing my colourful culinary inventions – you’ll find that over on my personal blog, Facepaint & Flavour. If you’d like to get in touch about how I can help you (or your business) it’s best to reach me on twitter, facebook, linked in, or via the comments on this blog.